The Vario Line includes spring applied single-disc brakes for direct current which can be matched to the individual application due to a wide range of variants. 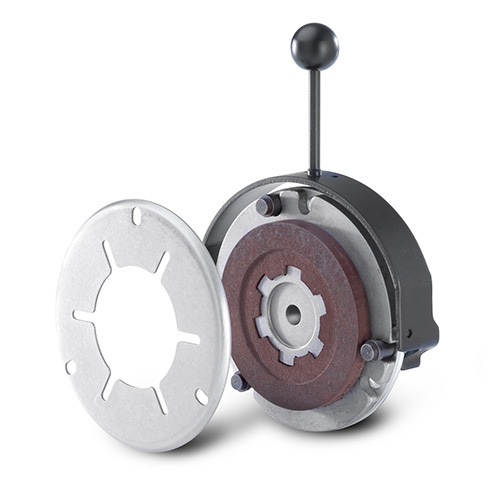 Electromagnetically operated spring applied brakes generate the braking torque when the current is switched off. The braking effect can be neutralized by means of the electromagnetic force or an additionally mounted hand release. Fitting dimensions and the grading of the type series of the Vario Line are matched to IEC-motors.